whats the best lap time at the ring in the 2.2 vx220??? 0-62 mph is correctly stated as 4.7s, it is the VXR220 that is 4.2S. The image is of an NA version, not the turbo. It is built in a lotus factory and has the same tub/chassis as the ELISE, but the engine, running gear etc is all Vauxhall/Opel. 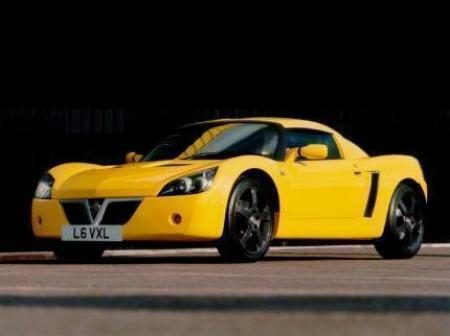 VX220/Speedster is built in the same place where they build Lotus Elise. It is basically a Lotus Elise underneath. I really don't understand where's the German part in creation of this car? Only sold in the United Kingdom of Great Britain and Northern Ireland under the brandname of vauxhall. The home country is Germany.